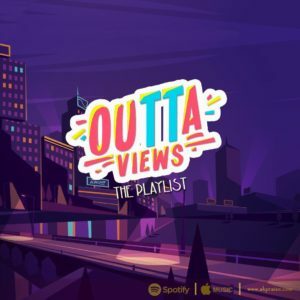 Naija Music Alert PREMIERE: Troms – Who Be Your Friend? PREMIERE: Troms – Who Be Your Friend? 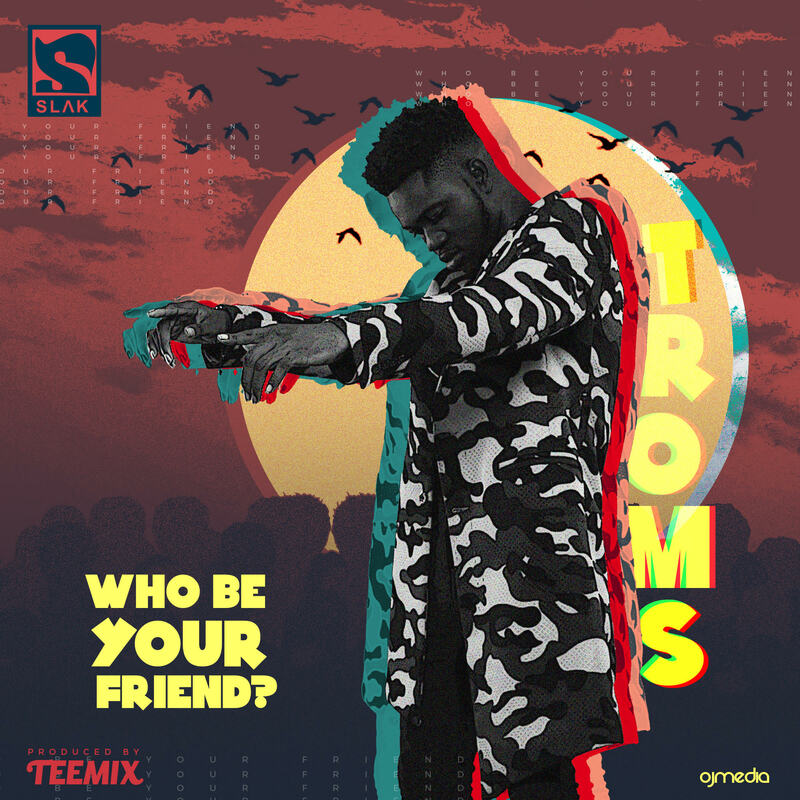 Troms debuts his single for 2019 titled “Who Be Your Friend“. The song speaks the truth about something we must all avoid, Fake Friends! A powerful message and a great way to start the year.